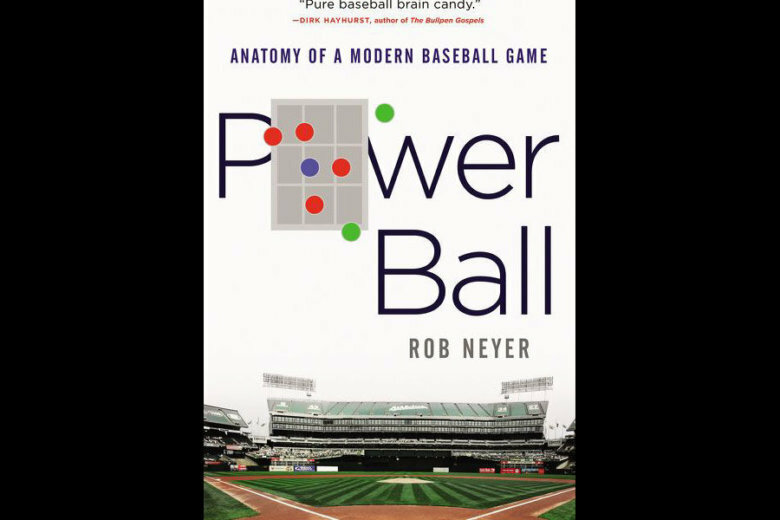 Rob Neyer’s new book “Powerball: Anatomy of a Modern Baseball Game” provides an in-depth look at the many ways baseball has changed just as the Houston Astros take aim at another World Series run. 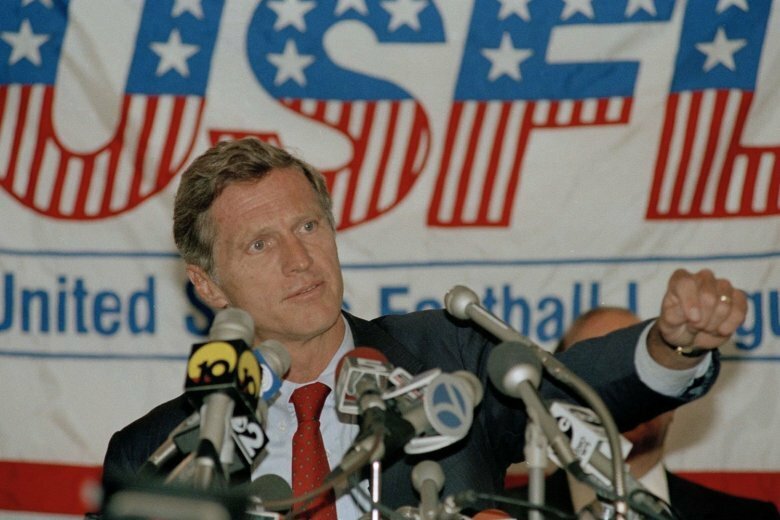 In his new book “Football for a Buck,” author Jeff Pearlman explores a lifelong pet project, the crazy world of the short-lived United States Football League. 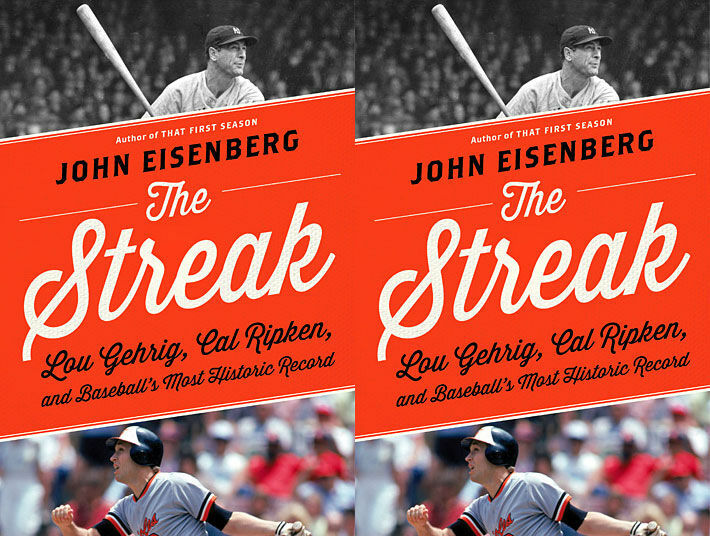 Author John Eisenberg discusses his new book about Lou Gehrig and Cal Ripken Jr. with WTOP’s Chris Cichon. 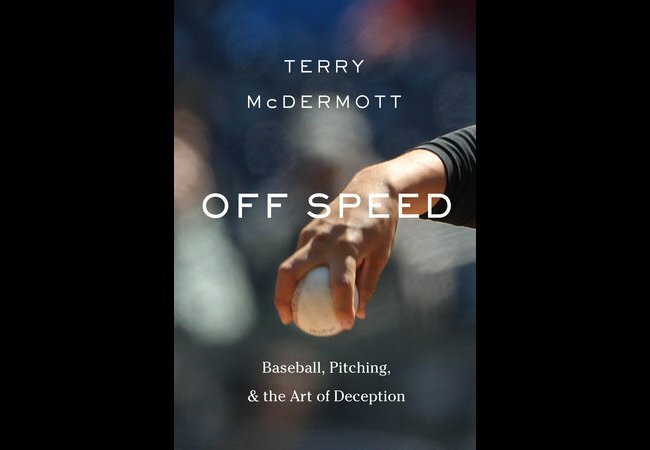 An author takes a career change-up to write about baseball and the art of deception. 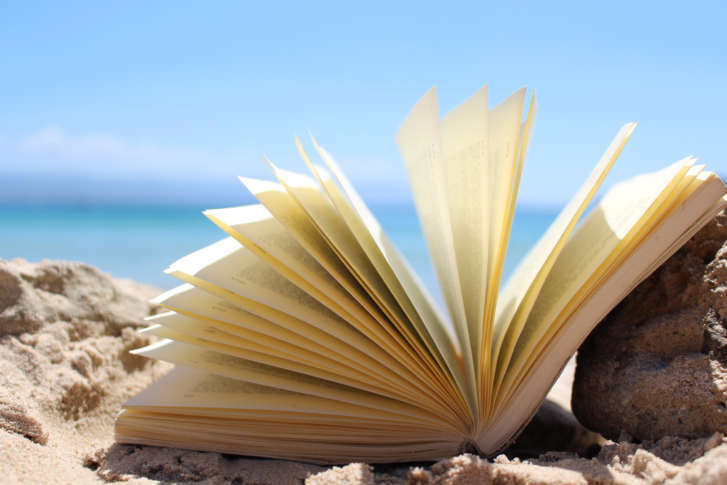 Want to get a start on your summer reading? Bill Gates has you covered with these five books he recommended this week. 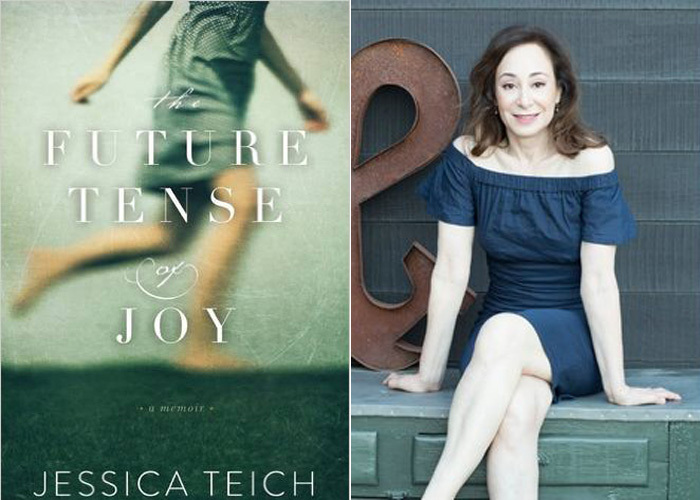 Jessica Teich’s second book, “The Future Tense of Joy,” may be new, but the story that unravels on its pages is not. 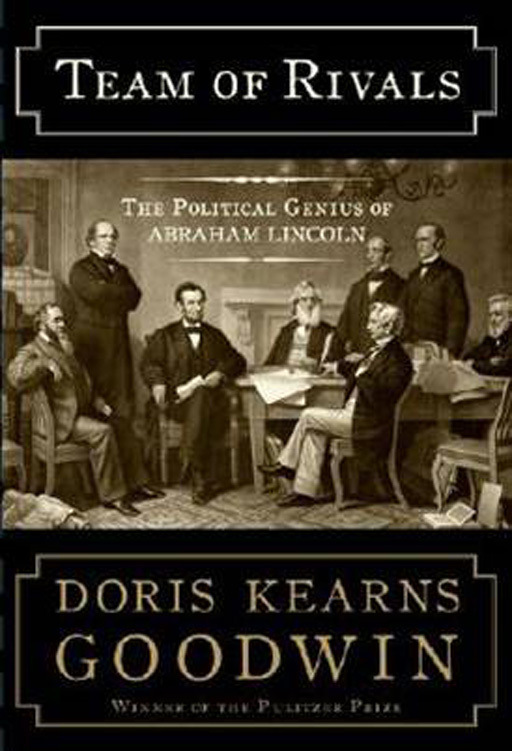 It’s a ‘shared autobiography’ about freeing oneself from the perception of perfection.